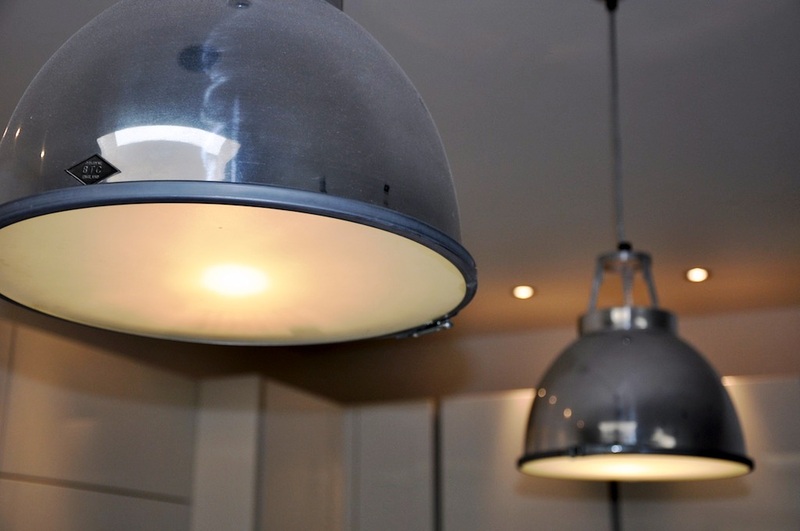 "John has done extensive electrical work on our new house in Ealing. Embarking on this amount of work is nerve-racking, but he has been thorough and reliable throughout the process, even as the scope of the project changed. He kept me informed at every step of the way, completed the work as agreed, and finished it on time. I would recommend him without hesitation."